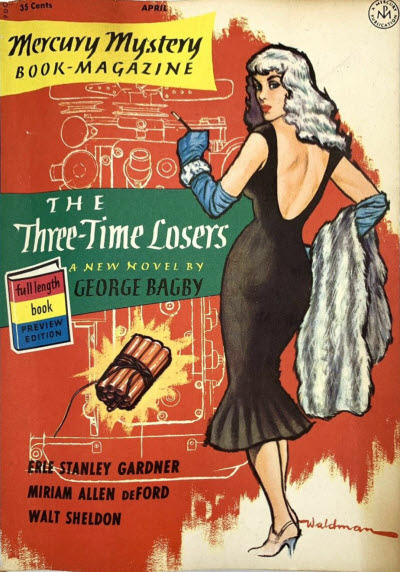 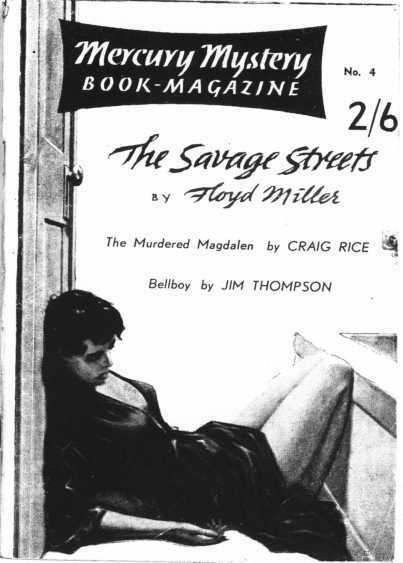 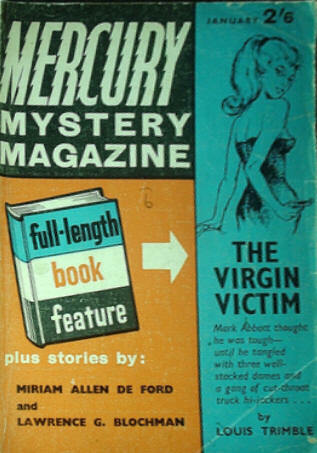 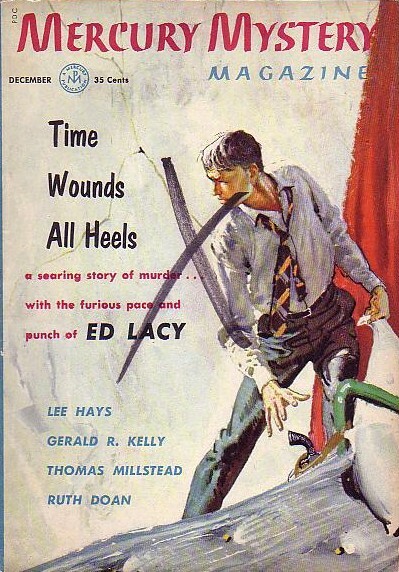 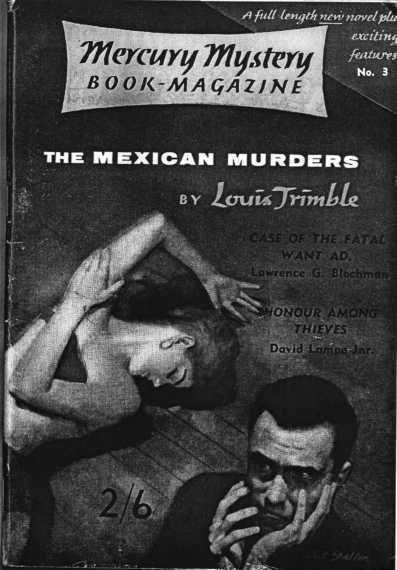 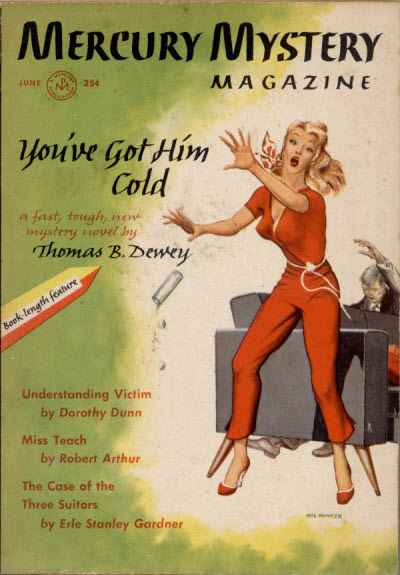 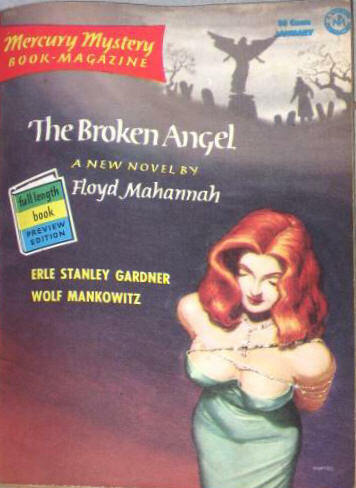 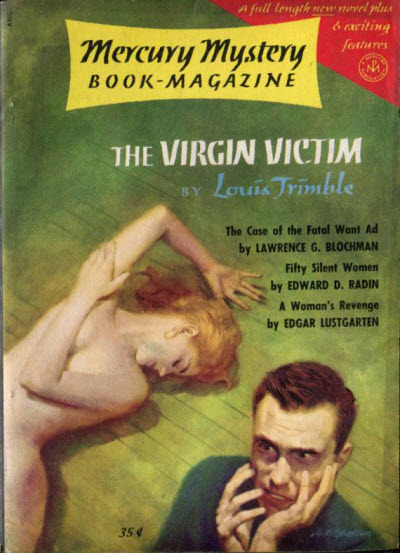 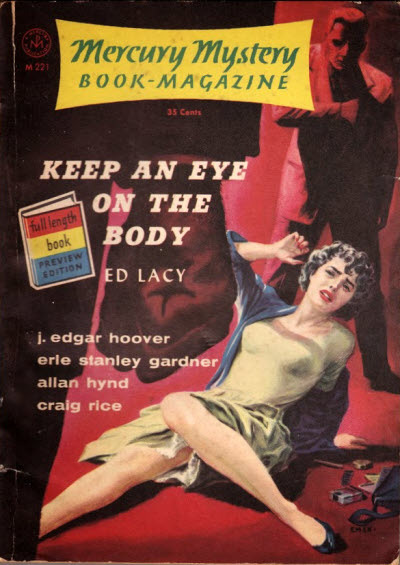 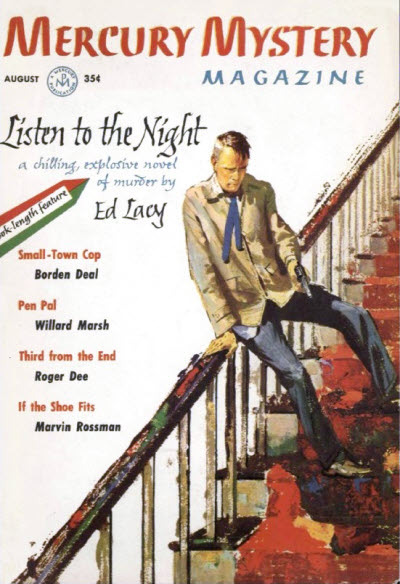 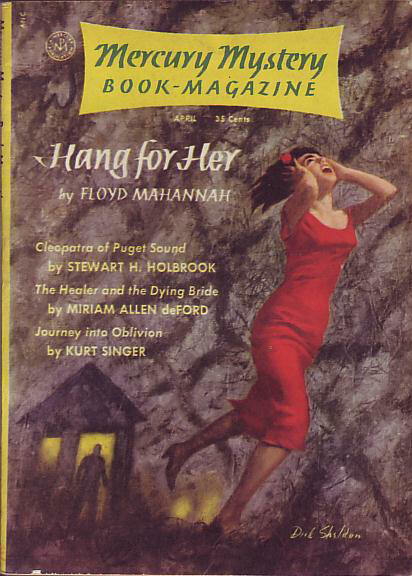 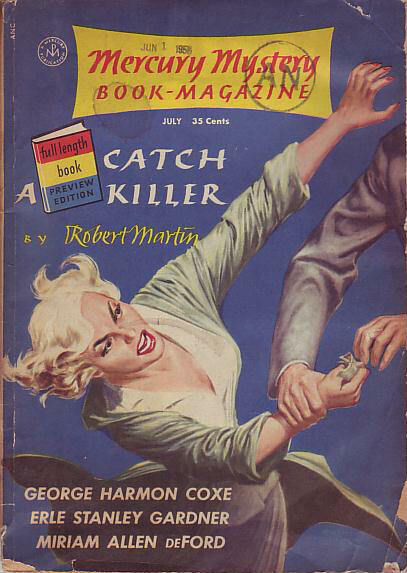 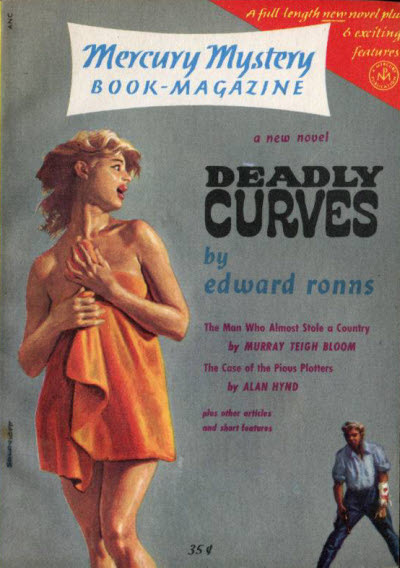 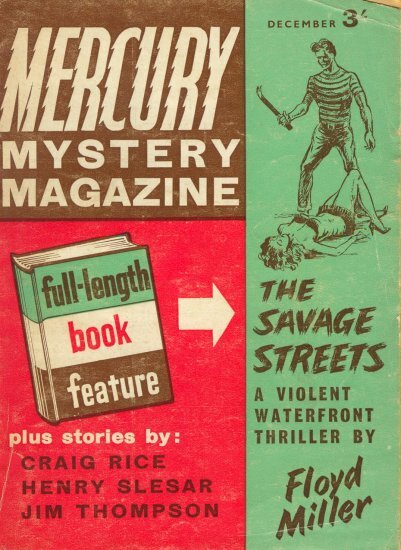 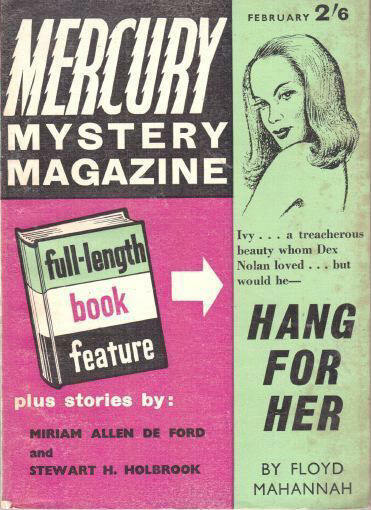 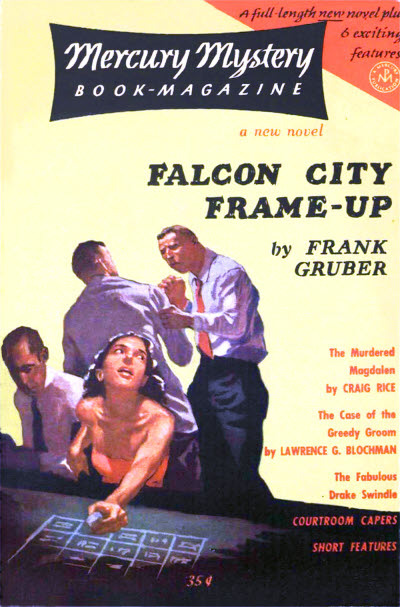 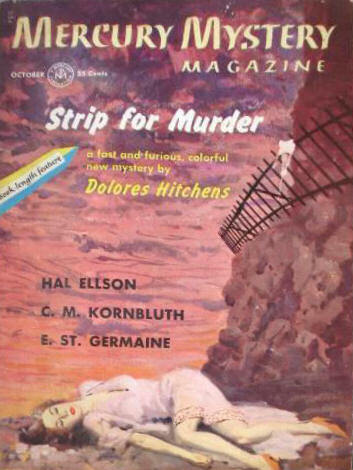 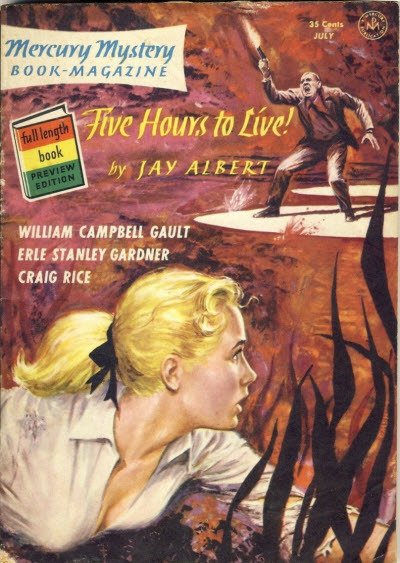 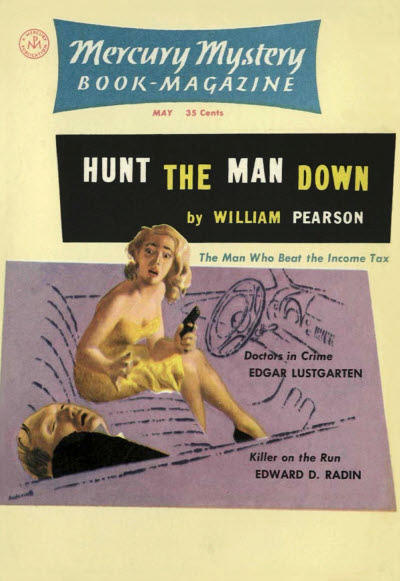 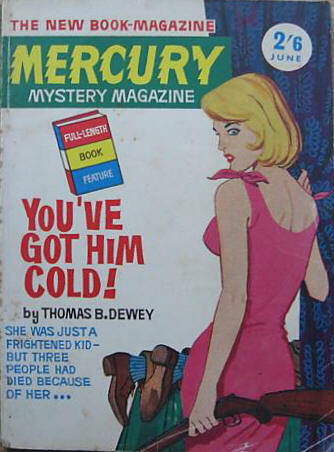 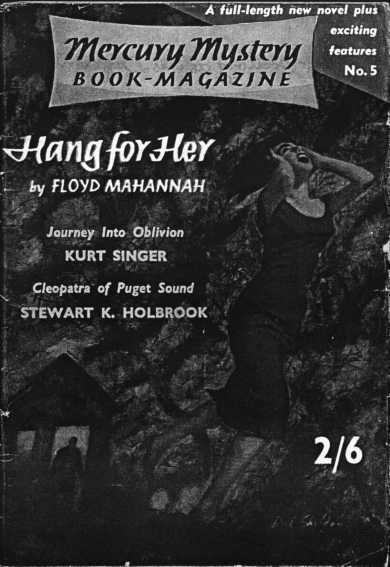 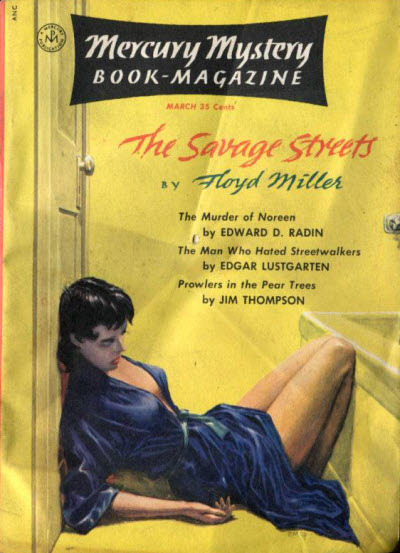 Mercury Mystery Book-Magazine was the continuation of a long-running series of full-length (and condensed) mystery novels published in a digest-sized, paperback format, under the title of Mercury Mystery. 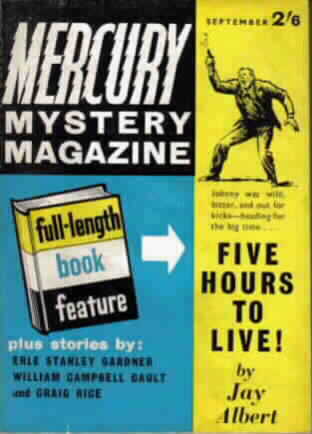 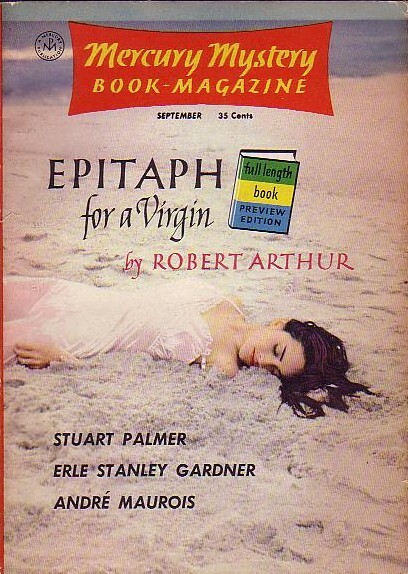 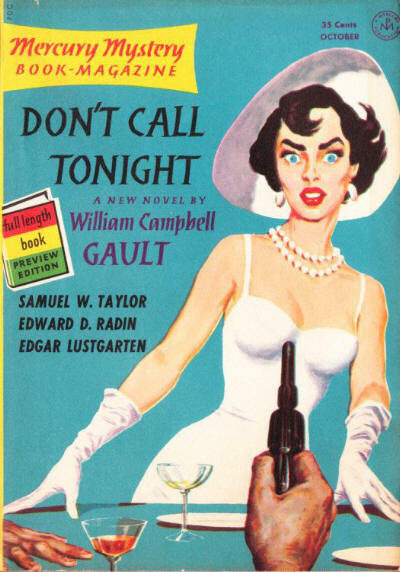 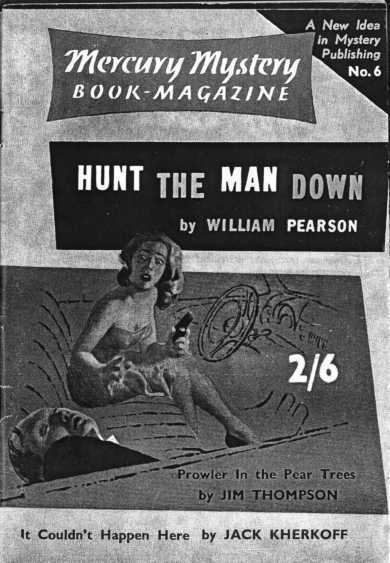 It ran for 23 issues in the late 1950s. 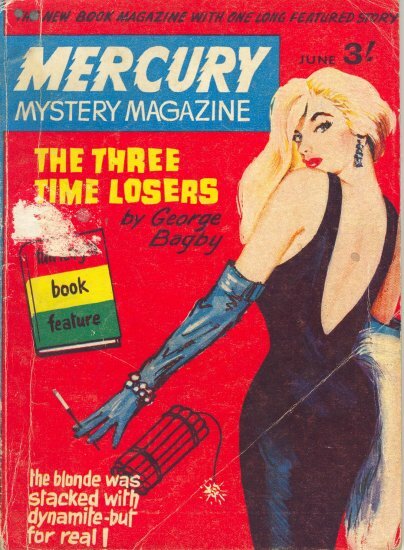 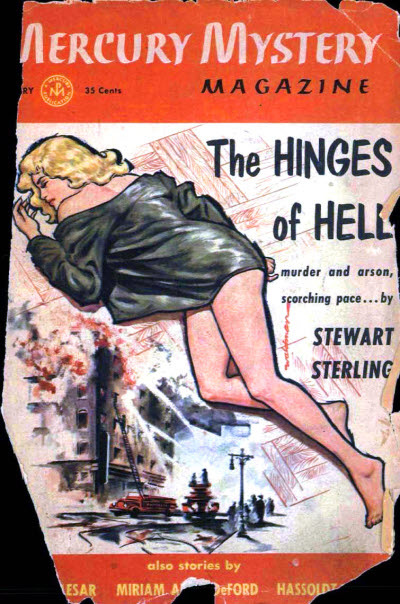 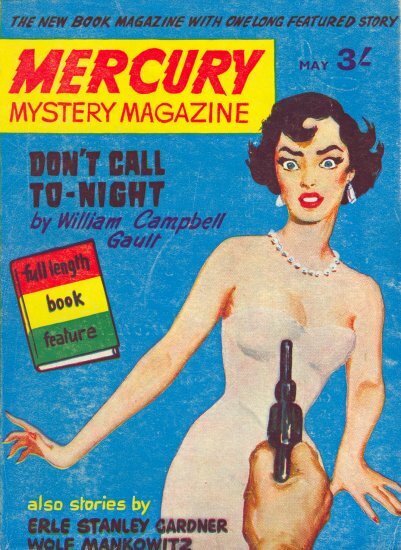 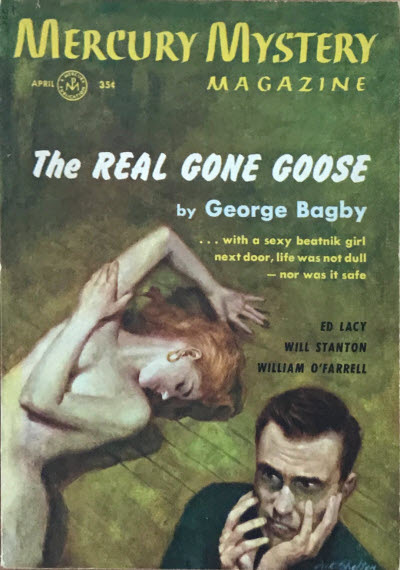 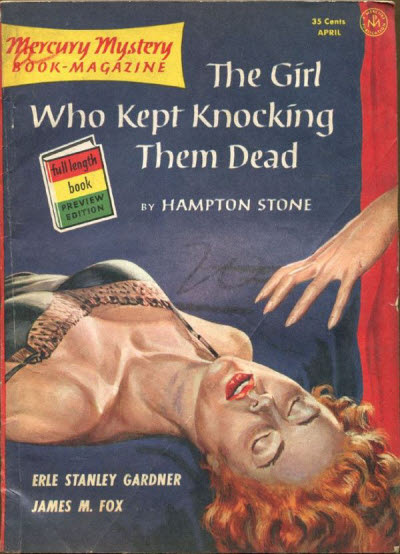 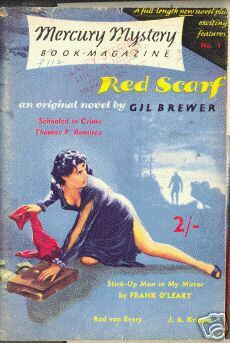 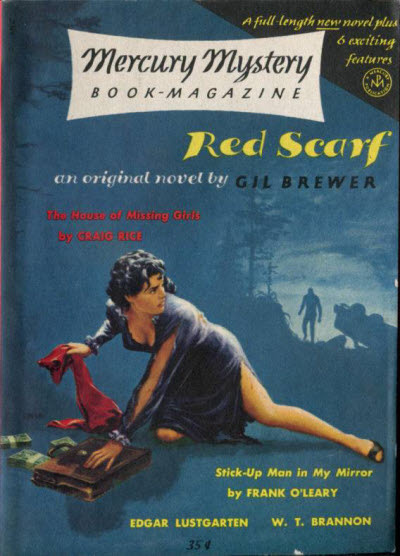 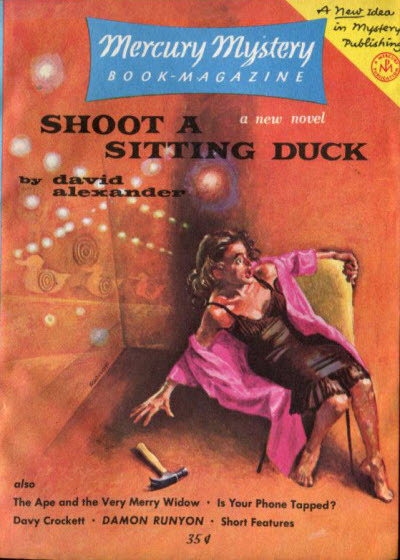 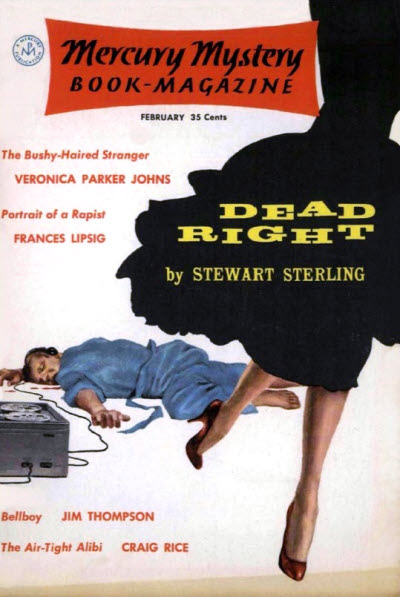 There was also an Australian reprint edition that ran for at least 6 issues in the late 1950s, and a British reprint edition in the mid-1960s under the title Mercury Mystery Magazine.